After a welcome and warm up led by the partnerships sports leaders the competition started. 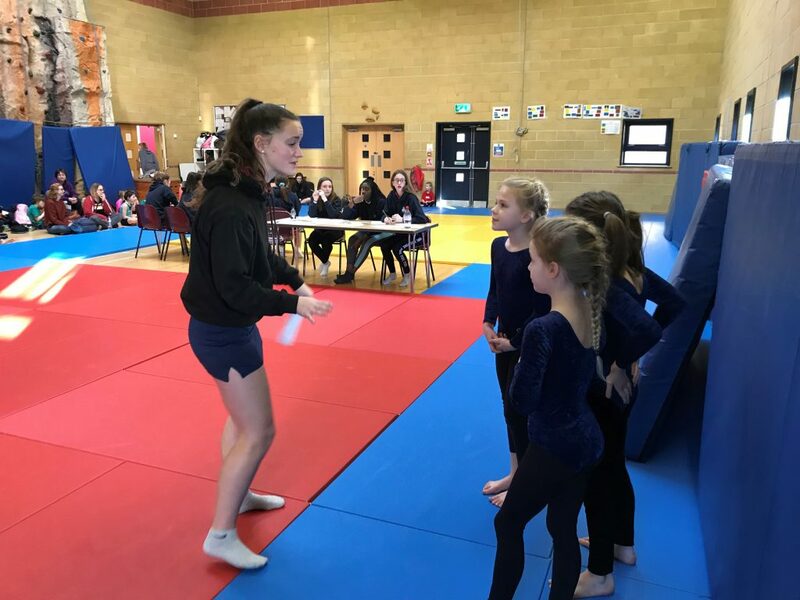 The mixed teams of six children from Great Abington, Castle Camps, Bassingbourn, Coton, Linton Heights, Harston & Newton, Haslingfield, Fenstanton, Meridian & Dry Drayton schools all had to perform a vault and then either a floor or body management routine with each performance judged and given a score out of 10. Each child’s individual score in both disciplines was then combined to give an overall team score out of a maximum of 120. The competition was fiercely contested and after all of the scores were added up less than 8 points separated the top 10 teams! With consistently strong performances throughout their whole team Great Abington finished as runners up, improving on their 3rd place finish from the previous year and finishing with a score of 110.10. 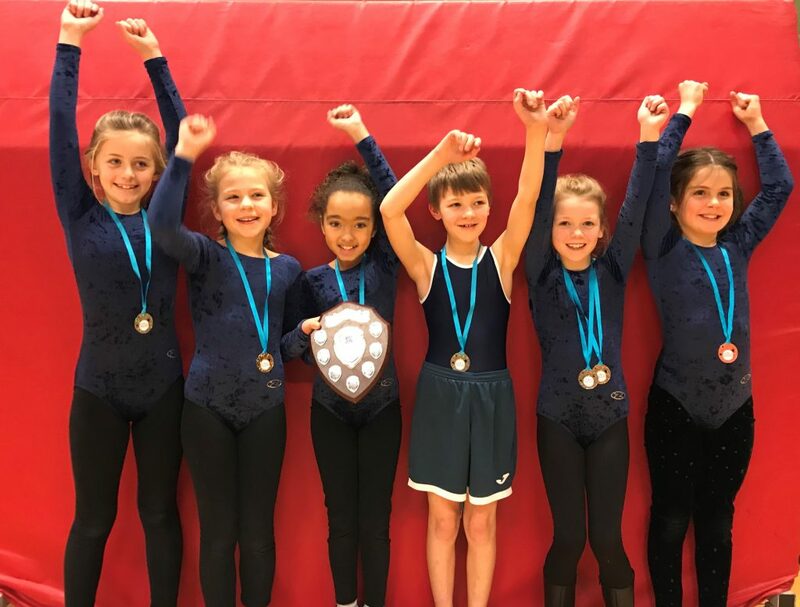 It was by the narrowest of margins that Linton Heights Junior School managed to retain the title they won last year with just .1 of a score earning them top position and the well-deserved title of South Cambs champions for the second year running. Last year’s runners up Castle Camps finished in 3rd place. 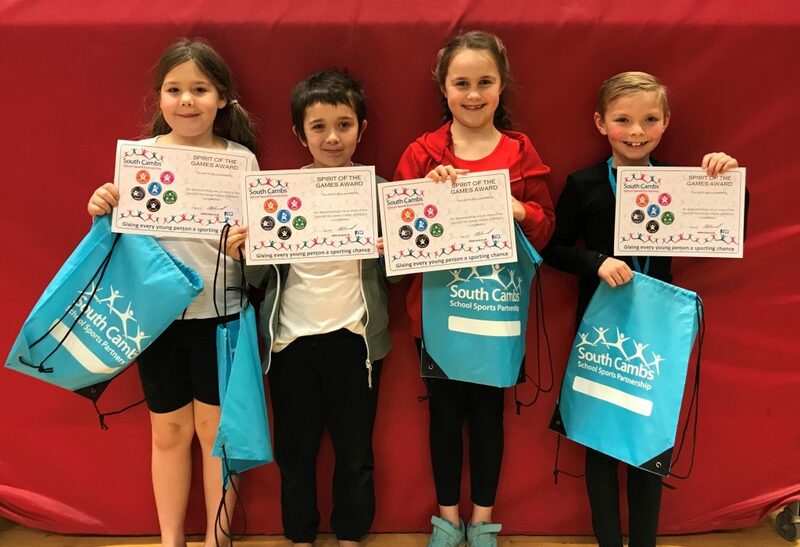 Both Gt Abington & Linton Heights now go forward to represent South Cambs SSP at the County School Games Spring Finals on Thursday 28th March at Huntingdon Gymnastics Club. The top scoring individuals following all three disciplines. The top 3 scoring individuals in the competition were also awarded with medals with again some extremely close scores. 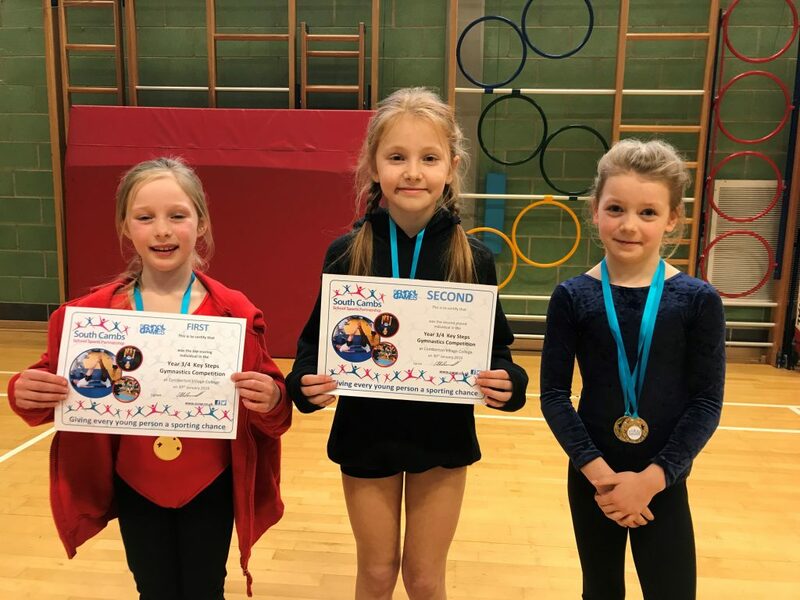 Qualified young judges from Comberton, Cambourne and Impington Village Colleges did an excellent job in scoring the performances of all of the competitors, keeping the competition running smoothly and encouraging and supporting the young gymnasts. 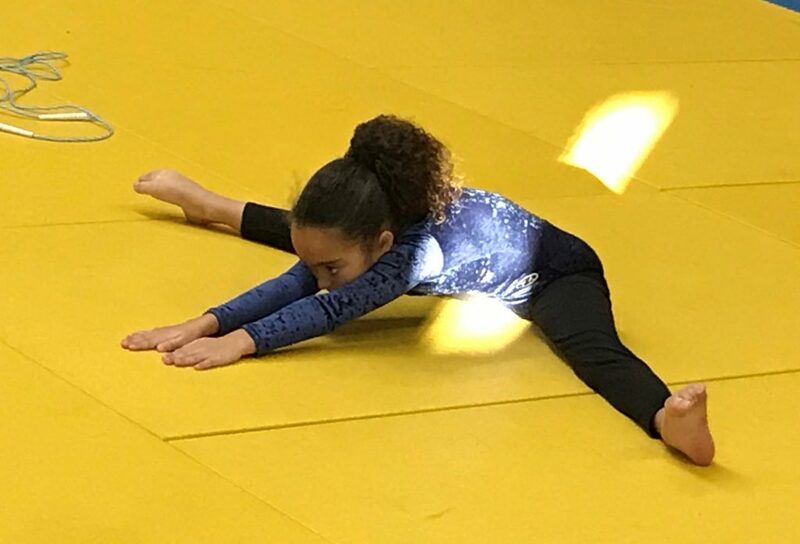 Leah (Castle Camps) who was very nervous at the start but with the support of one of the sports leaders she was very brave and performed her floor routine and remembered everything. Freddie (Dry Drayton) for showing real perseverance and bravery despite being nervous and a bit upset at the start. He finished the event with a huge smile though. Sophie (Bassingbourn) for showing self-belief and confidence with her vaulting. Alfie (Gt Abington) who was very nervous about the event at the start having never taking part in a competition but he showed his self belief to get up and perofm his floor routine and help his team finish as runners up. Bethan (Haslingfield) for conquering her nerves and apprehension to produce a shining performance. Spirit of the Games award winners!